Forensic accounting is the integration of accounting, auditing and investigative skills to provide an accounting analysis that is suitable for arbitration or ultimately for discussion in the courts. At Quintas we look beyond the figures and take a commercial approach, placing emphasis on our ability to respond immediately and to communicate financial information clearly and concisely in a legal setting. Eugene is one of the firms’ founding Partners and has spent his professional career working in practice. Eugene as Audit Compliance Partner heads up the Audit department within the firm. Eugene specialises in the provision of Audit Compliance services for medium and large companies and other regulated entities. 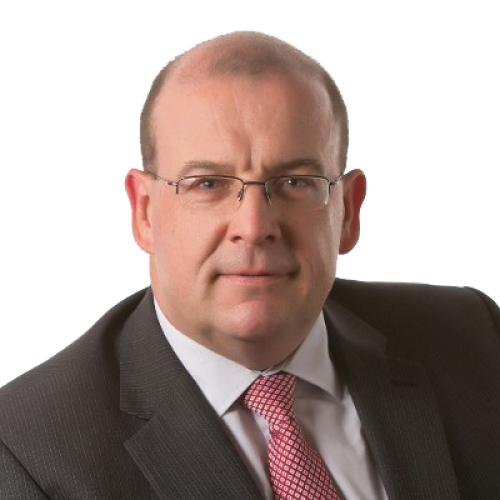 Eugene’s client portfolio includes Irish subsidiaries of multinational parent companies, manufacturing companies, credit unions, solicitors, charities and other regulated entities. Eugene also provides a range of forensic accounting services. Eugene represents the Institute of Certified Public Accountants in Ireland on the Companies Registration Office Forum. Eugene is a member of the Institute of Certified Public Accountants of Ireland and holds an Audit Practicing Certificate. Tax relief on home renovations now applies to rental properties.